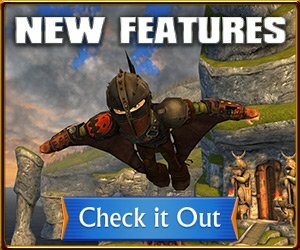 Discover New Lands with NEW Hidden World Update! Gear up Vikings! 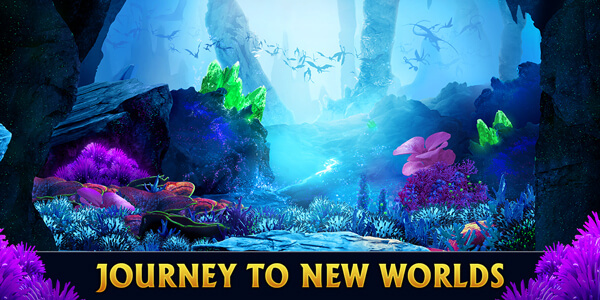 It’s time to venture deeper into the School of Dragon as unknown lands have been discovered underneath the school grounds, leading Dragon Riders into countless adventures with the ALL-NEW Hidden World Update! 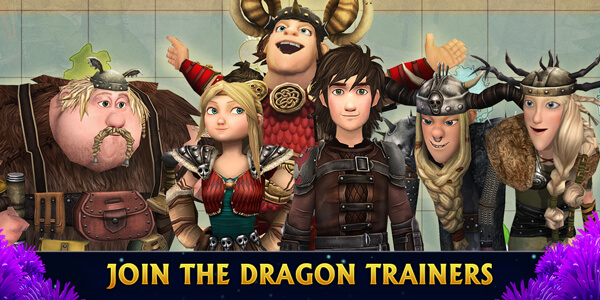 Train your dragons, don your armor, and be ready to conquer never-before seen adventures in the Hidden World Update! Colorful lanterns and jingling bells grace the School of Dragons as heavy snow mantles the grounds announcing the arrival of Snoggletog! Vikings can treat their winged companions to never-before-seen dragon sweaters and indulge in jolly festive attire for themselves. All the while, making their way through the mystifying Loki’s Maze of Cheer where Vikings will need to put their skills to the test if they want to reach the end of the tunnel. Vikings can start celebrating with a cup of Yaknog as they keep warm during the chilly weather of Snoggletog! Spiderwebs and jack-o-lanterns are covering the School of Dragons, but the arrival of Dreadfall is truly marked by the opening of Fright of Passage; where its twisting tunnels and moving platforms will lead Vikings to a glowing vial of algae! The never-before-seen liquid will turn dragons into chilling winged creatures as they glow through the Dreadfall season. 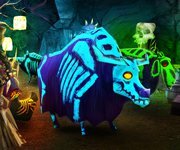 The vial can also be found at the Trading Post where it’s joined by the many frightful clothing items and farm animals which have embraced the hair-raising Dreadfall season! Be ready to test your courage and prepare to conquer Fright of Passage as your dragons shine through the night! Attention Vikings, the School of Dragons is welcoming the latest 2.13 Update, making your battling bigger and better than ever! 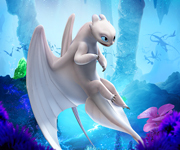 Once you’ve settled on one of the 29 NEW Dragons available in Dragon Tactics, you’ll need to prepare it for fierce battle as you face 8 NEW arctic levels! The cold tundra is no place for the faint of heart, only the toughest Vikings are challenged with layers of snow as you conquer enemy forces. To take on these tough courses, you will need a true Viking weapon. Check out some of the new Maces, Swords and Axes now available. With over 30 NEW weapons to choose from, along with Battle Armor suits and shield, you’ll be ready to master the new Dragon Tactics in no time. Start by heading to the new portal in the Training Grounds, to get you started. Take advantage of these awesome new weapons with Gobber’s Blacksmith shop, so you can upgrade your weapon quality from Common to Rare, to Epic, and eventually LEGENDARY! Upon entering the Blacksmith shop, you will be able to upgrade the power in your weapons, or even trade in your unwanted items to Gobber. Dragon Tactics isn’t the only thing that received an upgrade in this release. In addition to multiple big fixes, you can now adjust certain graphic settings to best optimize your gaming experience. 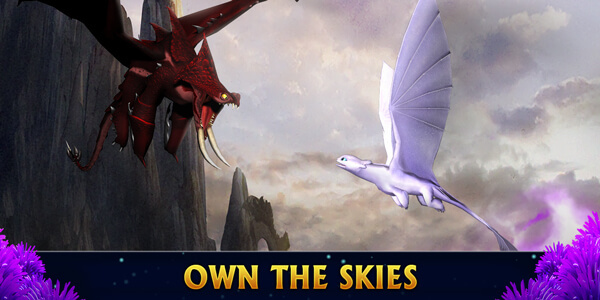 Begin training your dragons and be ready to battle in the newest levels of Dragon Tactics! 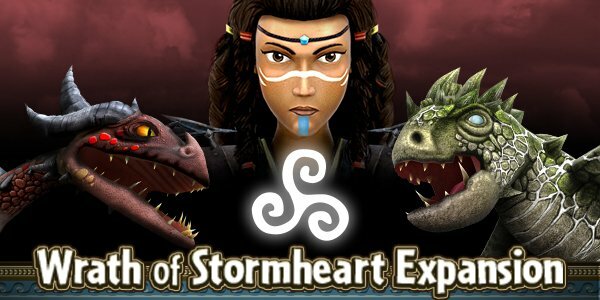 Vikings, prepare to continue the saga of Stormheart with the release of our 7th and interactive expansion pack, the Wrath of Stormheart! Where Vikings will train the never before seen Elder Sentinel, explore the newly discovered island of Vanaheim, and battle against the powerful Nikora Stormheart! 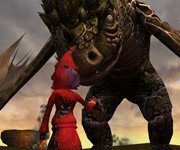 Do you have what it takes to brave the Wrath of Stormheart? 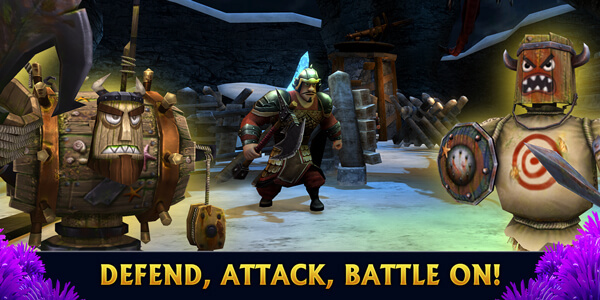 Play now and prove you have the skills to face down Nikora Stormheart! 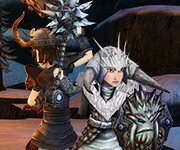 NEW 2.10 Update Lands in School of Dragons! Hitherto Vikings! The NEW 2.10 Update has landed on the shores of the School Grounds, bringing along some long-awaited optimizations! Vikings will need to gear up their dragons and don their winter battle gear for this latest update, as it brings 4 NEW Snoggletog inspired levels to Dragon Tactics! Those Vikings brave enough to venture into them will have to journey through the icy grounds and facedown snow-covered foes. Don’t let their merry looks fool you! Alongside these four new levels, the update also brings a few chat optimizations making it easier for Vikings to communicate with each other and share their dragon training adventures! As well as a new look to the Viking Store and the ability to switch your language preference upon the login screen. 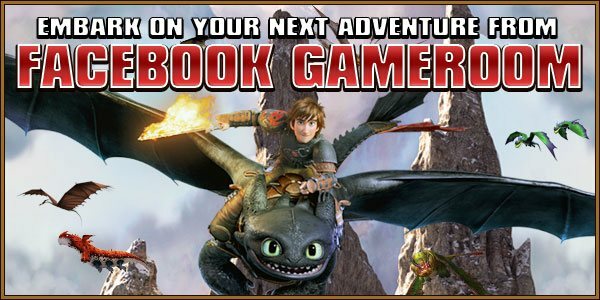 But don’t just take our word for it, saddle up your dragons and soar into the School and prepare to explore the new levels of Dragon Tactics beside your fellow Vikings! Blast through the Blizzard with the Titan Woolly Howl! 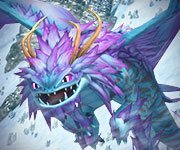 An icy blizzard has brought along a never before seen Titan to the recently cooled shores of School of Dragons, allowing Vikings to lay their eyes on the awe-inspiring Titan Woolly Howl! This fierce dragon made its first appearance after a snow storm spun through the school grounds, and with one look you can see why this Titan has left Vikings chilled to the bone with its arrival! 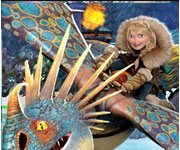 It was Valka who first laid eyes on the Titan Woolly Howl and realized this was no regular dragon. This Strike Class Titan is now sporting larger and darker scales, razor sharp talons, and even a couple of small antlers! Its sharp new look is more than enough to strike fear into the bravest of Vikings, and even some dragons. 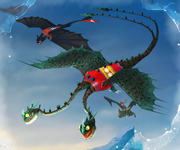 However, don’t let its look intimidate you, as this Strike Class dragon is more than ready to join in on some snowball fights as Snoggletog nears! Will you be among the brave and playful Vikings who will be bonding to the imposing Titan Woolly Howl?